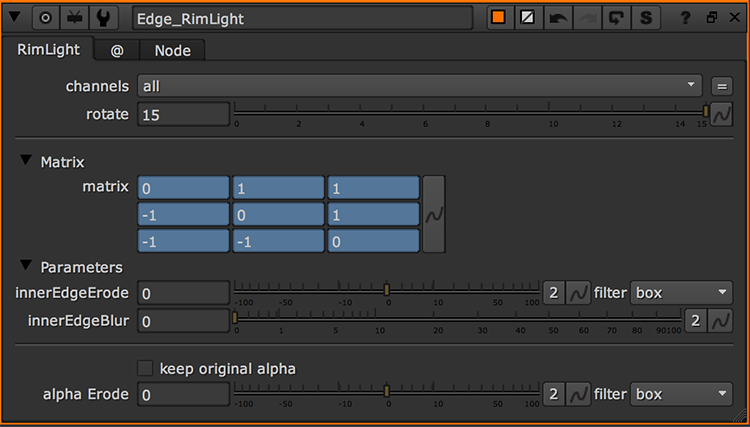 With this tool you can create a quick mask for your Rim Light. Move the slider rotate and that's it! 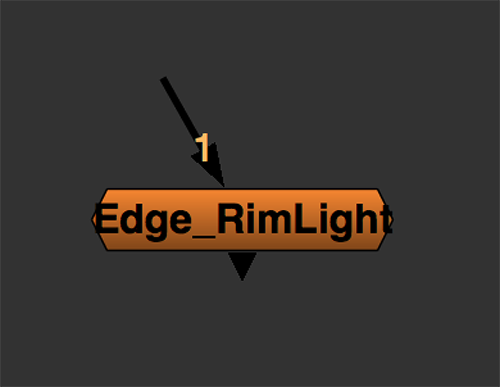 Use the Parameters to modify the size and the softness of the edge.